Join us this week as we crack open the Proton Charging vaults for a chat with Intercontinental Wrestlemania champion and fellow Ghosthead, Zack Ryder! 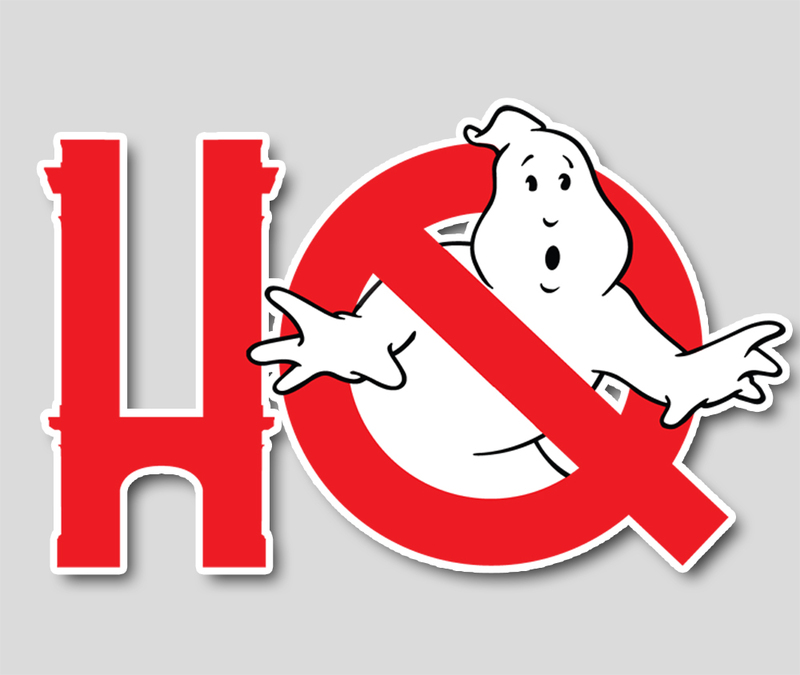 All the news that's fit to print is up first, Ghostbusters and Ghostbusters II get a 4K release on UHD, some Ghostbusters (2016) notes including clarification on the trailer everyone saw before Batman v. Superman. Then stay tuned for Chris chatting with the champ himself. Grab a folding chair, foil your knuckles, and smell what the Crossrip is cookin!